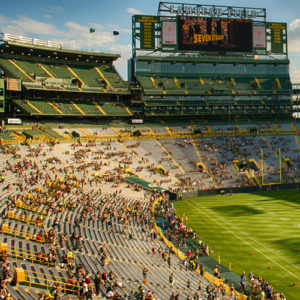 Fall Football in Green Bay! 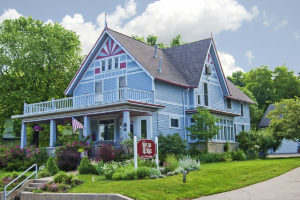 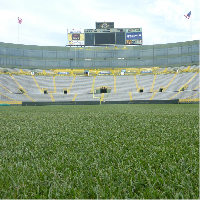 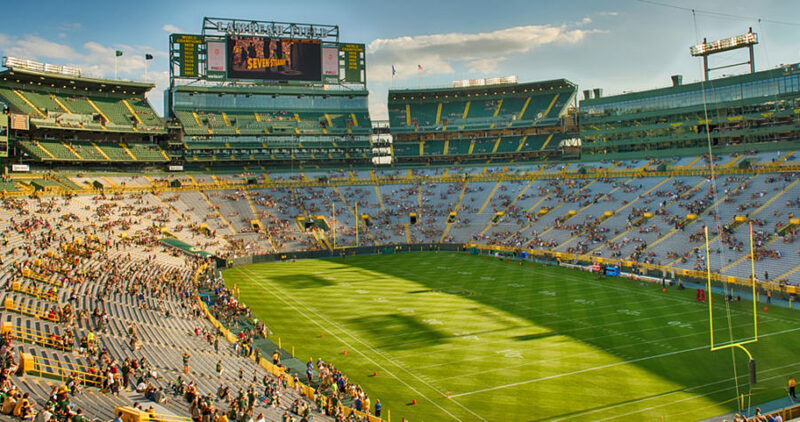 Innkeeper	September 3, 2018	In Green Bay Winter Sports, Packers Football, Seasonal Acitivites: Winter, Seasonal Activities: Fall	Comments Off on Fall Football in Green Bay! 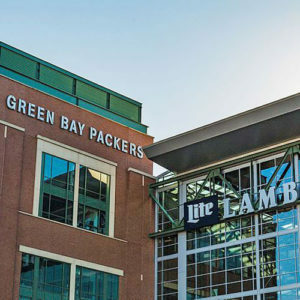 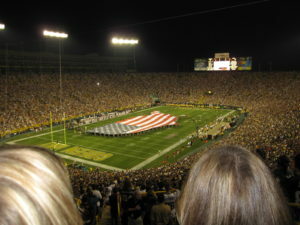 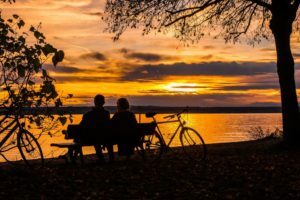 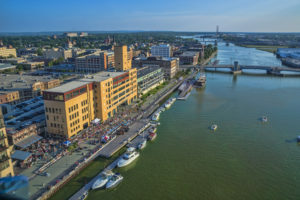 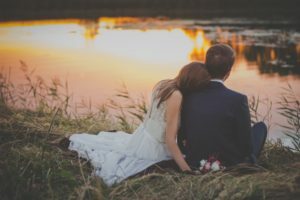 Look Ahead to These Top Events in Green Bay for 2019!